We partnered with Procurement and the Patient Alignment Care Team, who were tasked with developing a game changing, decentralized, community based model for VA Clinics. Our team is proud to have helped create the environmental elements for the new standard. Tare services provided by the new model start with primary care and run the gamut through mental health, physical and occupational therapy, optometry/ophthalmology and more. 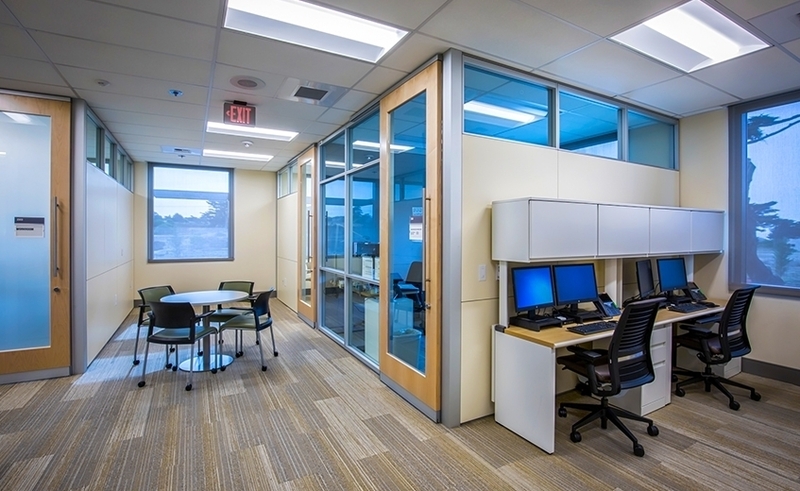 The new furniture solution supports each specialty and meets all facility management requirements. 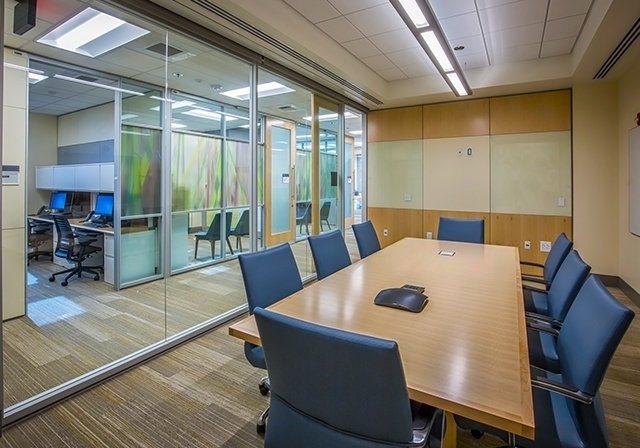 OWP Construction designed and installed all glass offices and conference rooms. 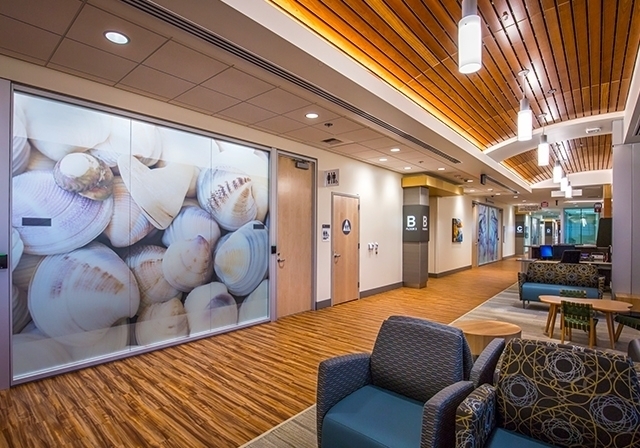 Access to light and film patterns reflect openness, optimism and nature to calm and comfort patients and families. 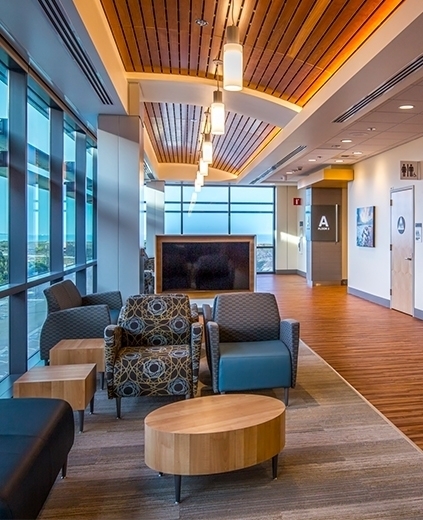 This design concept carries through medical offices, waiting areas and lounge spaces.